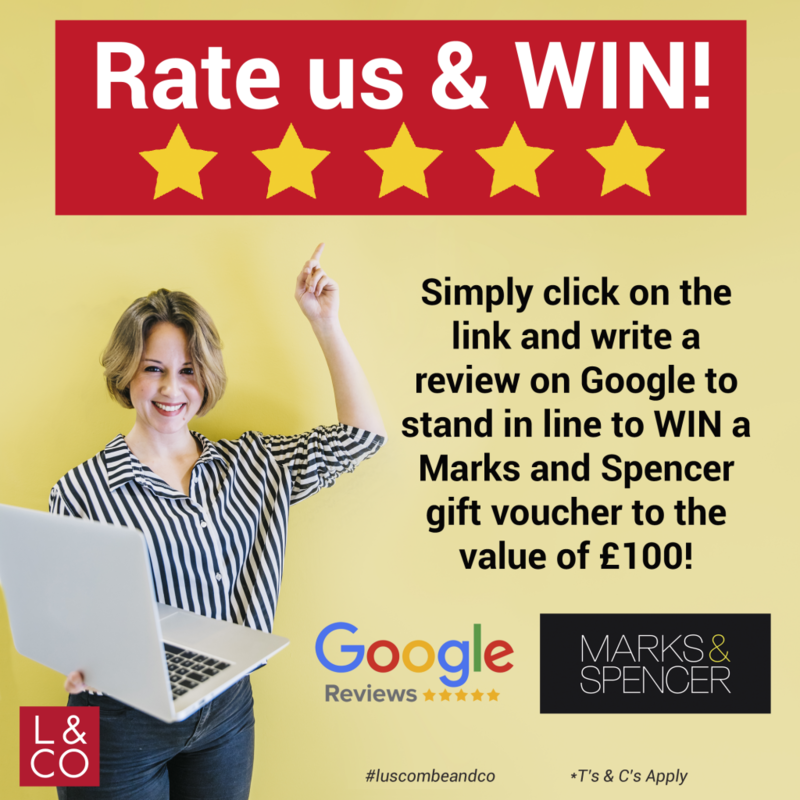 Who wants to win a Marks and Spencer voucher worth £100?! It’s competition time! 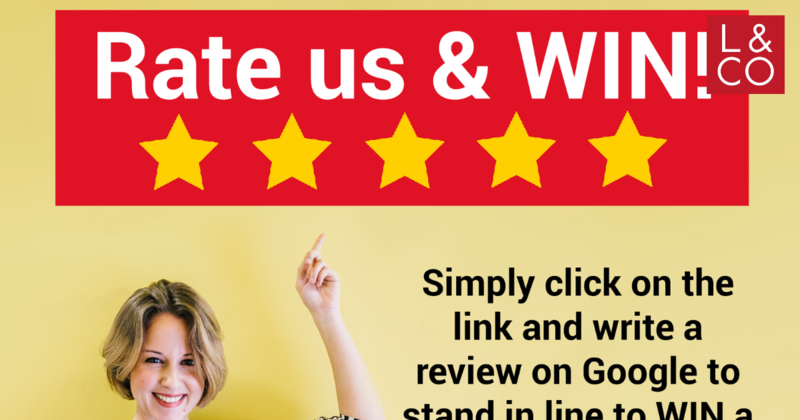 Who wants to win a Marks and Spencer voucher worth £100? !